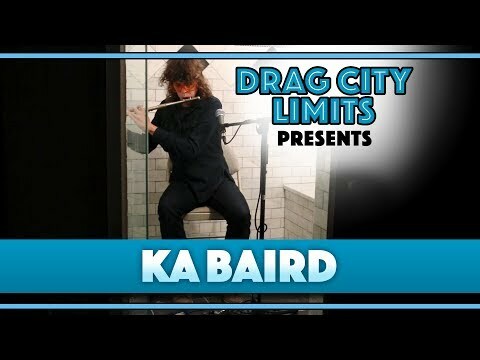 Ka Baird is a composer and performer living and working in NYC. She is one of the founding and continuing members of the experimental outfit Spires That In The Sunset Rise founded in Chicago in September 2001. Described by Jack Rose as a “female Sun City Girls,” STITSR have contributed a different slant to the New Folk movement by incorporating various avant-garde and world music influences into their music. Since relocating to NYC in November 2014, she has set off in numerous directions apart from Spires with new collaborations as well as honing in on her solo work. 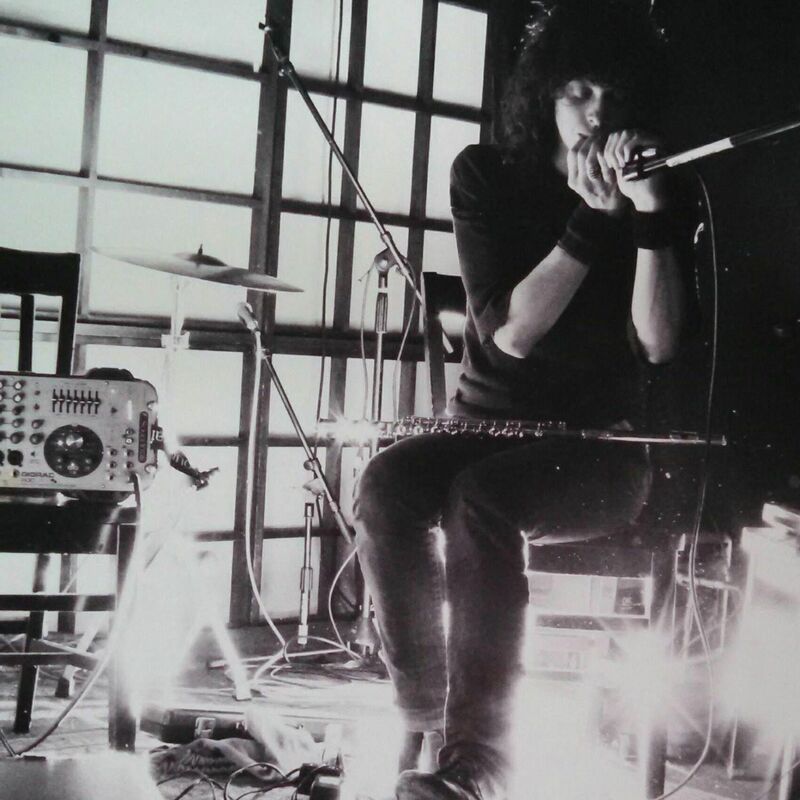 Her current work explores piano, electroacoustic interventions, extended vocal techniques, physical movement, and the electronic manipulation of the flute. She is interested specifically in performance/sound as a means to break reoccurring thought patterns and create passages into pure energy potential. She has toured both nationally and internationally with performances at the Museum of Contemporary Art (Chicago), MoMA PS1 (Brooklyn), Roulette Intermedium (Brooklyn), Issue Project Room (Brooklyn), Fridman Gallery, Cafe OTO (London), and numerous festival appearances with Spires including TUSK (Newcastle, UK), Incubate (Tilburg, Netherlands), and Festival Of Endless Gratitude (Copenhagen, DK). She also co-run the label and concert organizer Perfect Wave with Camilla Padgitt-Coles.